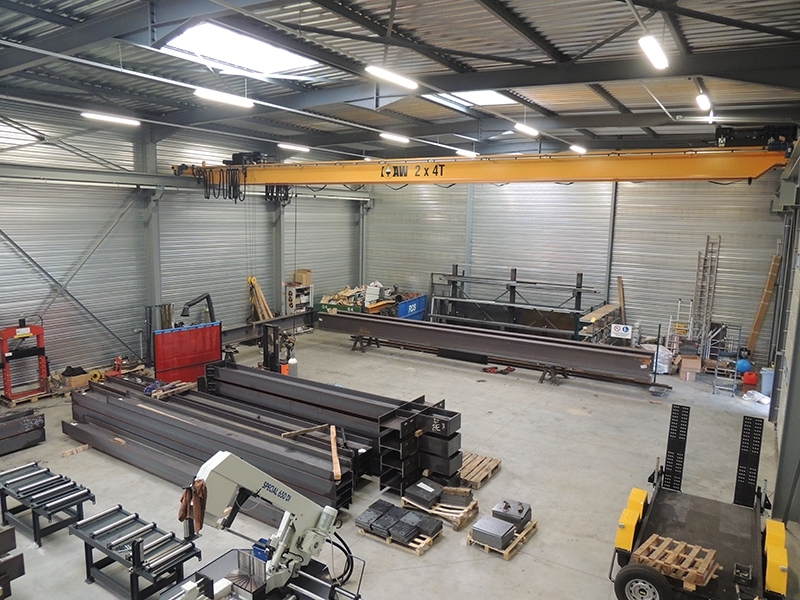 AW has been in the business of maintenance and repair of overhead cranes and other lift equipment since 2004. 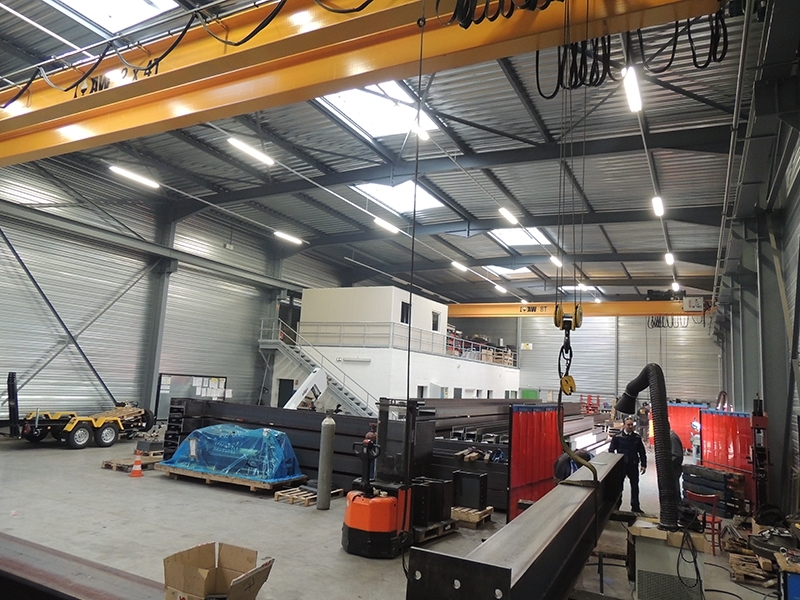 We work with our clients’ demands and constraints in order to provide the best solutions for your lifting needs. 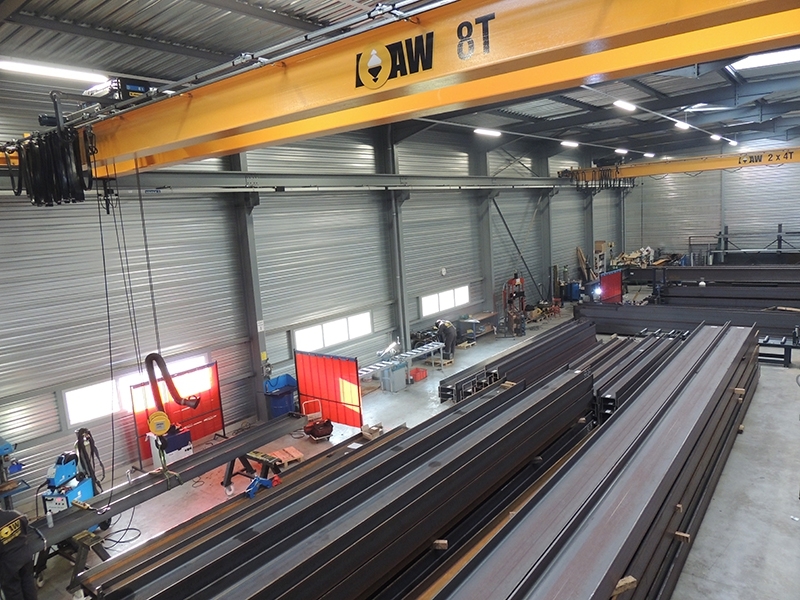 AW is housed in an 800m² warehouse, equipped with two 8-ton bridge cranes, where our standard overhead cranes are manufactured, connected to electricity, and tested. We currently have a 32-person team, with 21 technicians, 6 business managers. The team is equipped with 15 response vehicles, 3 19-meter bucket trucks, and one 12-meter scissor lift. Reactivity and flexibility are the two main principles that our company focuses on. Often, overhead cranes are key pieces of equipment, and when they break down your company’s productivity suffers, causing financial loss. AW is aware of this problem, which is why we make it our goal to intervene within less than 2 hours after we receive your call. We are on stand-by 24 hours a day and 7 days a week for clients like you. AW provides services all over France and in our overseas territories: since 2012 we have worked in Bordeaux, Marseilles, Strasbourg, Lille, Bayonne, but also in French Guyana, where we installed a bridge crane in March 2013.